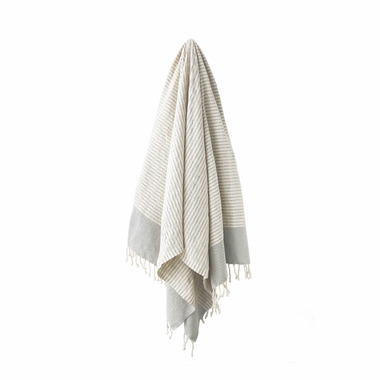 Stray & Wander towels are made from 100% Hand Loomed Turkish Cotton. Traditionally used for Hammam (Turkish baths), they are now widely used in spas, on the beach and in the home. 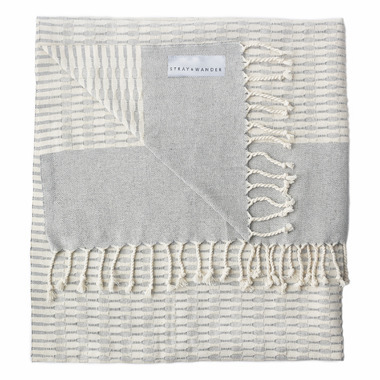 Turkish cotton comes from a medium fibre cotton plant which provides the perfect balance between absorbency and quick drying. The more you wash your towel the softer it becomes.